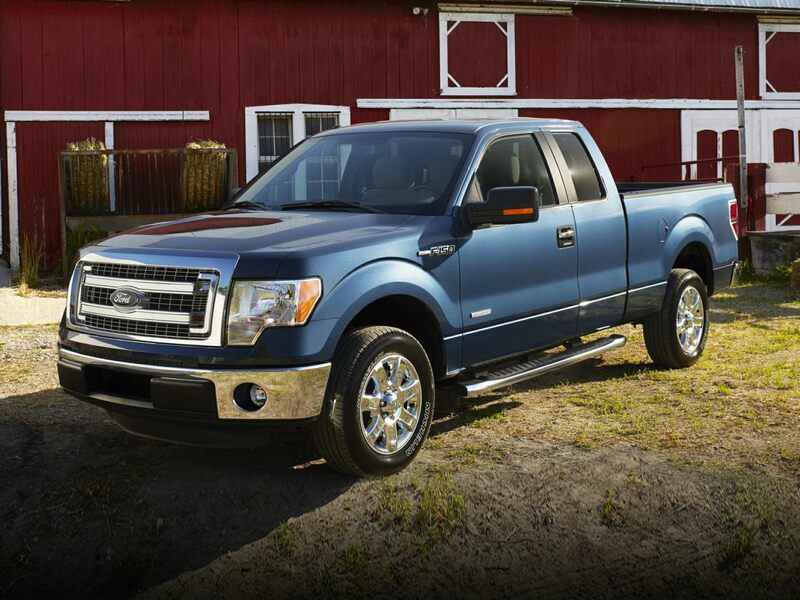 Are you looking for a sturdy and dependable truck for work or play? Then come in and take a good look at this baby. With the sleek black exterior you'll love how it looks just on the walk up. The bed is lined with spray-on bed liner to protect the bed no matter what you toss into it. 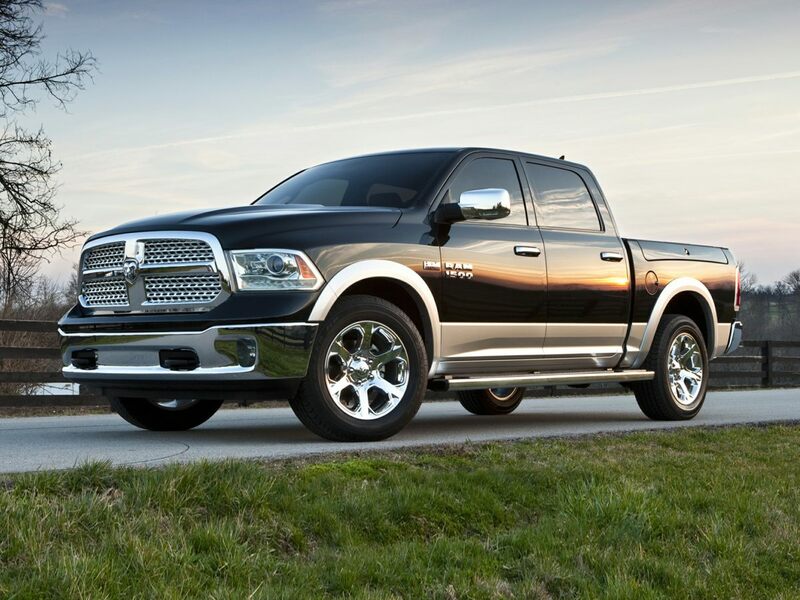 This 2016 Ram 1500 Express is exactly what you've ben searching for and it is waiting for you. CARFAX 1 owner and buyback guarantee! Optional equipment includes: Wheels: 20' x 9' Chrome Clad Aluminum Quick Order Package 26J Express Engine: 5.7L V8 HEMI MDS VVT Power & Remote Entry Group Radio: Uconnect 5.0 Popular Equipment Group Transmission: 8-Speed Automatic (8HP70) Add Spray In Bedliner Anti-Spin Differential Rear Axle ParkView Rear Back-Up Camera... We Make it Easy! Find a great sale price on this 2016 Ram 1500 Express at Sunroad Automotive in San Diego California. This 2016 Ram 1500 is located at our Ford dealership in San Diego. So if you're looking for a great price on this 2016 Ram 1500 Express or just looking to get an auto loan for the vehicle you want... you've come to the right place! Sunroad Automotive.